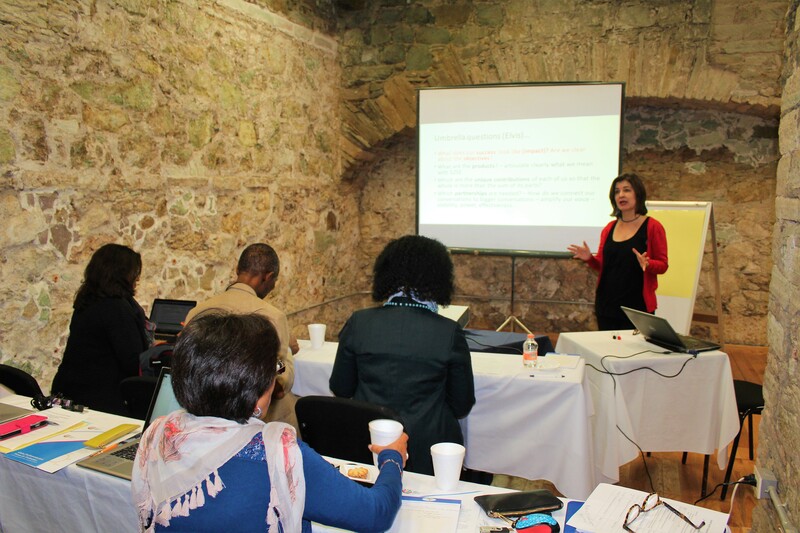 The concept seeks to identify and develop a uniquely African approach to evaluation. 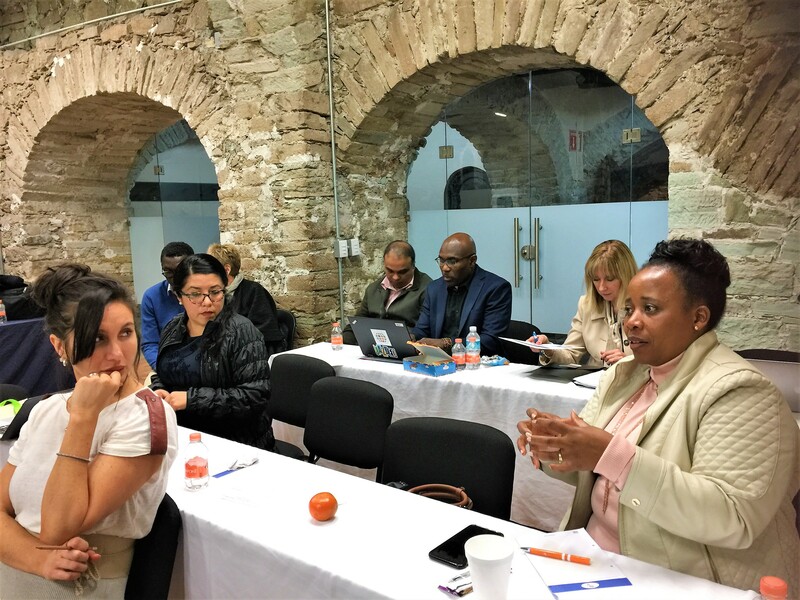 It emphasises that context, culture, history and beliefs shape the nature of evaluations, specifically in the diverse, often complex African reality. 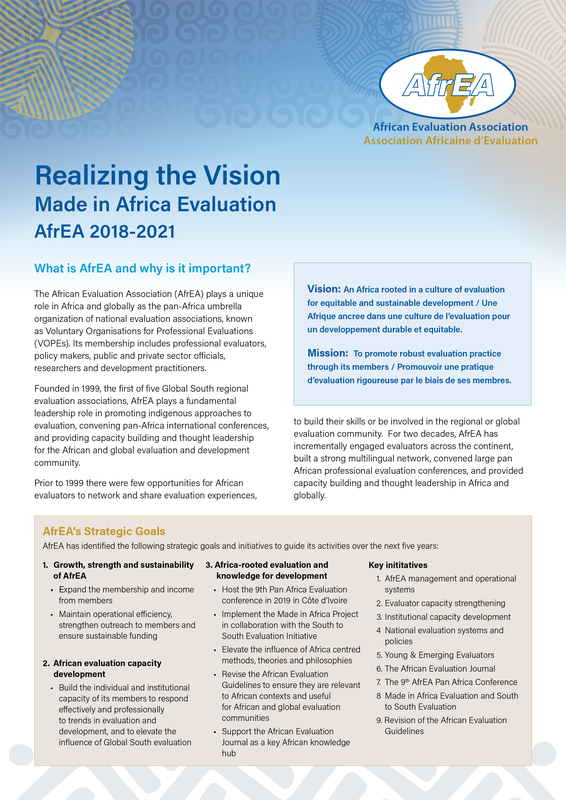 AfrEA’s objective is to promote and adapt to an African evaluation framework – an approach initiated from inside the continent, and overwhelming supported from outside Africa. The Made in Africa concept will continuously enjoy prominence. 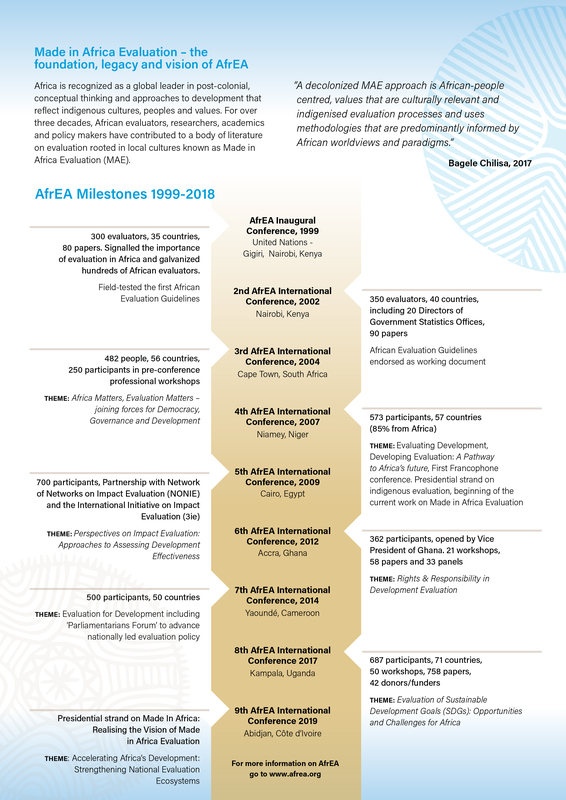 During the 8th AfrEA Conference a special Made in Africa strand attracted global participation from the Global South. 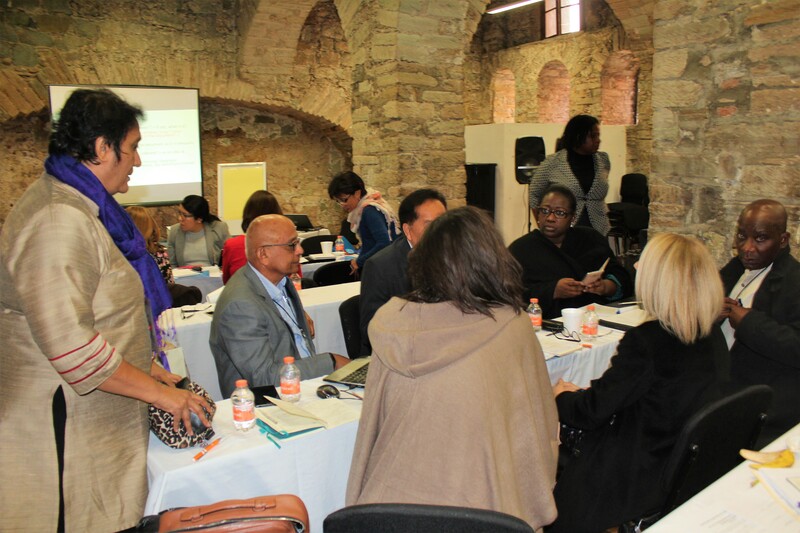 We are working with the Bill & Melinda Gates Foundation to promote the initiative and institutionalise processes in AfrEA.